This wireless mini mouse by Logitech is perfect for anyone who is on the go and has limited funds. It has precision tracking, modern, lightweight and very portable. 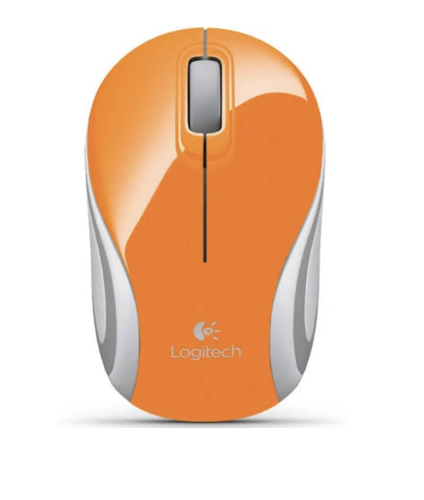 This extra small mouse is so compact that it even fits in your pocket, and comes in a fun orange colour to boot.